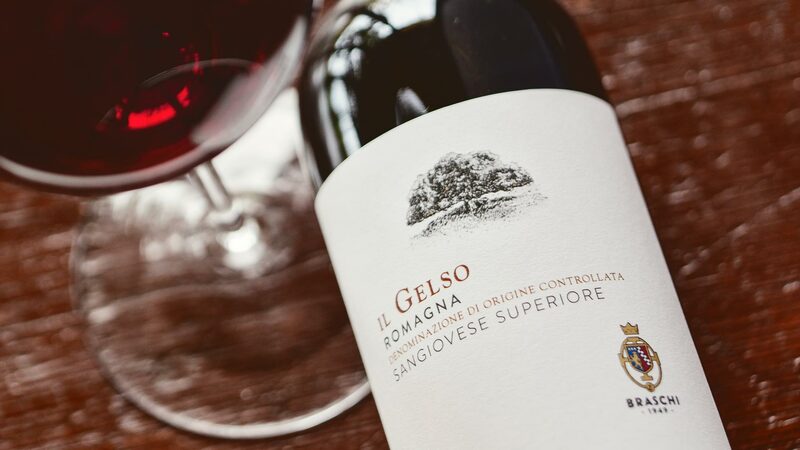 This wine is the result of the grapes selection from Tenuta Del Gelso vineyard, located in the heart of Bertinoro, one of the most wine vocated areas of the Emilia-Romagna region. 2nd e3rd Decade of September - Traditional hand picking. Controlled temperature approx 28° C for 15/20 days. Long maceration and fermentation at controlled temperature, partly ageing of 9-12 months in large traditional slavonian oak casks of 35 hl. & partly in steel tanks, further ageing of 2-4 months in the bottle. 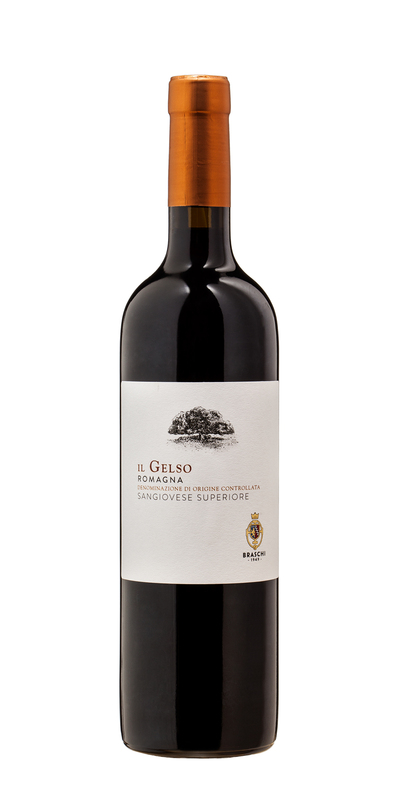 Easy to drink wine with light- medium ruby red colour, with characteristic hints of cherry; balanced, well structured, with dense tannins and a long, pleasant aftertaste. Good with all the traditional Italian dishes, Pasta al sugo and Italian cold cuts.